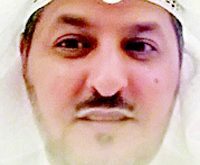 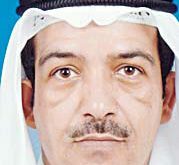 KUWAIT CITY, Sept 5, (KUNA): Wataniya Airways’ permit has been suspended for three months, a senior official announced on Wednesday. 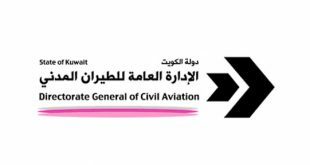 Minister of State for Housing Affairs and Minister of State for Services’ Affairs Dr Jenan Boushehri announced that the Directorate General of Civil Aviation decided to suspend the permit for the airlines for three months. 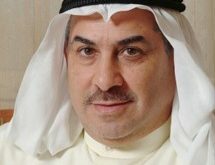 Minister Boushehri told KUNA that the aviation authority’s decision to suspend Wataniya operations would be effective for three months as of Sept 6 after the ultimatum that had been addressed to the company on Aug 25 had expired. 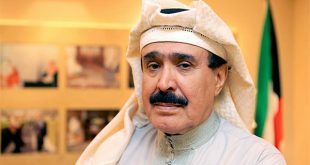 Wataniya Airways has neither made tangible overhaul of its services nor introduced immediate reforms to operations, thus negatively affecting the national aviation sector and Kuwait’s image abroad; as well as undermining passengers’ interests, the minister said. 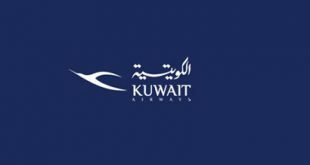 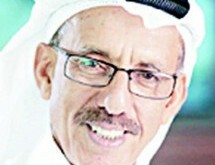 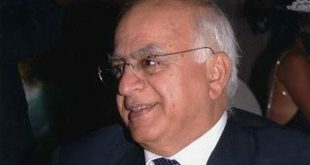 Boushehri added that the aviation department would discuss with Kuwait Airways Corporation the KAC desire to take over Wataniya operations’ network, affirming the department keenness on preserving the network. 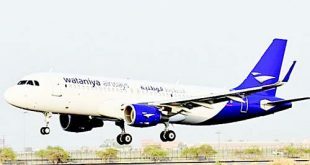 She expressed deep gratitude for extraordinary efforts; exerted by the Foreign Ministry, the embassies and consulates for aiding Wataniya’s passengers for re-scheduling their booking and arranging residency. 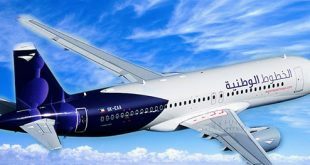 She also praised the KAC for scheduling special flights for them. 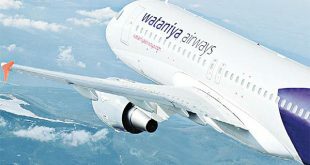 The aviation authority announced on Tuesday that it had to help more than 1,500 passengers whose flights on Wataniya aircraft had been cancelled since Aug 26. 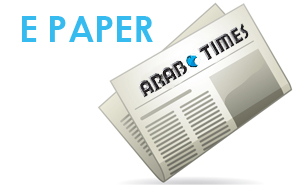 The Ministry of Foreign Affairs had urged the stranded passengers to call the diplomatic missions abroad – namely in Beirut, Istanbul, Tbilisi, Baku, Sarajevo, Malaga and Athens – to help them resolve their flights’ problems.